Eagle Hardware is now carrying Atascosa Blinds. 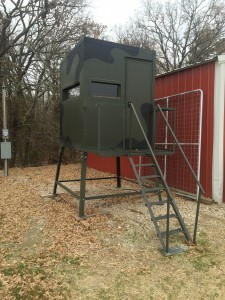 These blinds are designed to make hunting safe and comfortable. 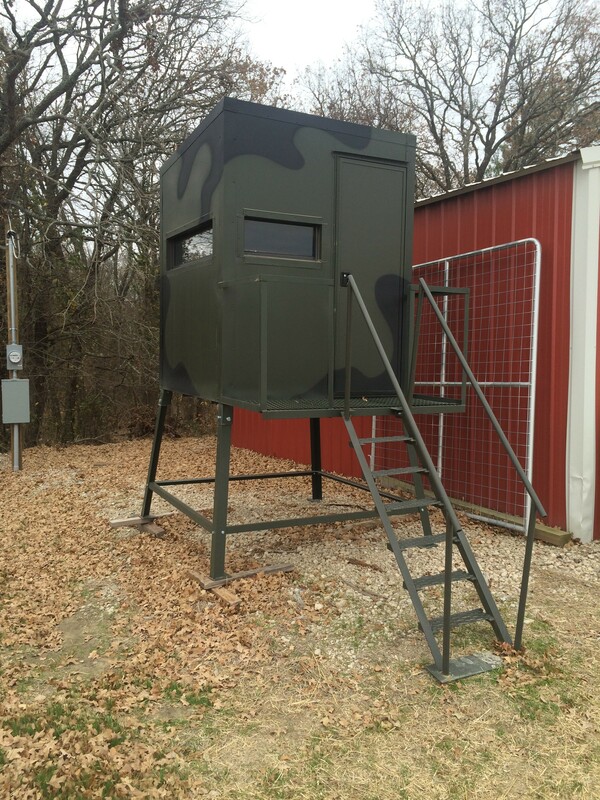 Observe wildlife from this iron construction tower, lined with adequate amounts of insulation. They are built to withstand harsh weather conditions and last a lifetime. Start planning your next hunting trip!